"snacking" is my middle name. 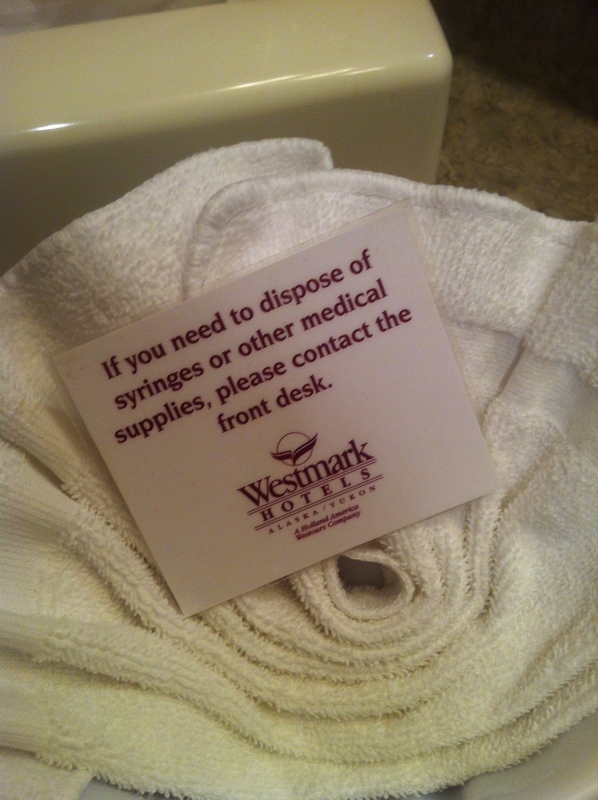 i arrived late at night, realized i didn’t have cellphone service (apparently there are no rogers towers in whitehorse), checked-in, and was terrified that someone was hiding in the closet ready to murder me. 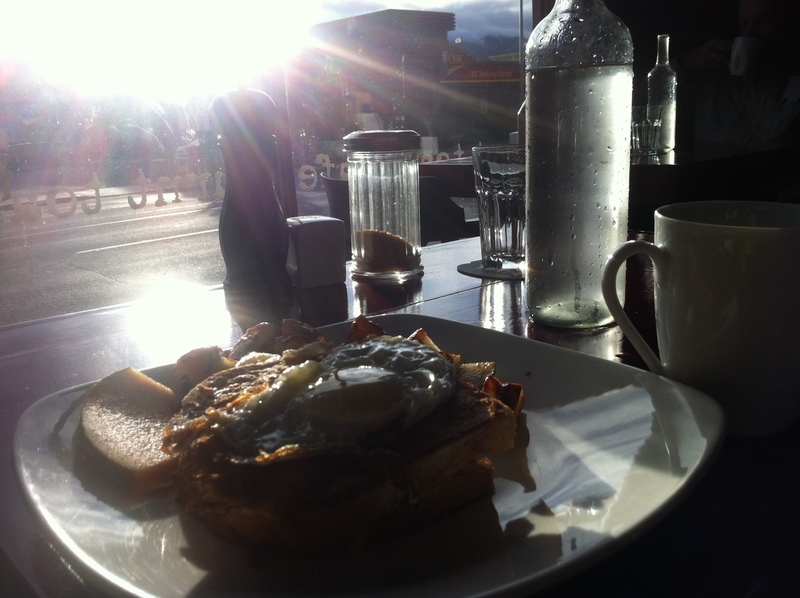 the sun came out the next morning though, and i’m pretty sure i discovered one of the best things about whitehorse – the burnt toast cafe. it was located right across the street from my hotel, and served a phenomenal breakfast. i sat right by the window, and the sun shined directly on me while i ate my delicious meal (here’s their brunch menu) and drank my coffee. the waitresses were so friendly (i found that everyone i met in whitehorse was generally quite nice) and the place itself was super cute. 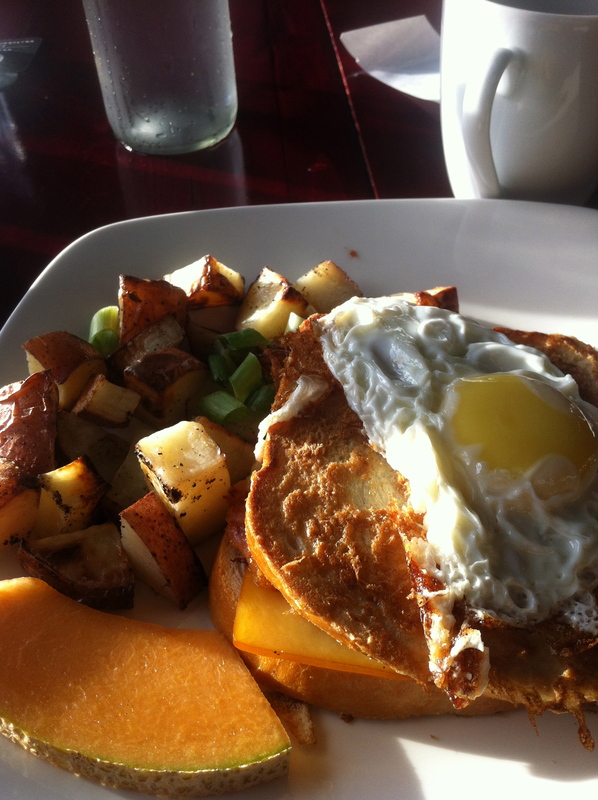 This entry was posted in travel tips and tagged brunch, eggs benny by gsnackingcruz. Bookmark the permalink.